Red Oak is widespread throughout the Eastern United States. It is the most abundant wood species. 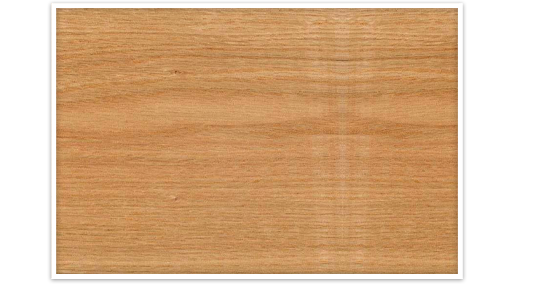 Red Oak is hard, heavy and has extremely high wear resistance. Common uses for this wood include furniture, flooring, millwork, paneling, and caskets.